Multipurposes french boom mowers of high quality. A range for intensive use : productivity, reliability, safety, driving comfort and precision. Durability, cutting speed and a perfect finish. Easy to use, precise cut. Up and down cutting for banks and ditches. At its industrial site located to the north of Lyon, Rousseau has been designing and manufacturing upkeep equipment for roadside areas for more than 50 years. 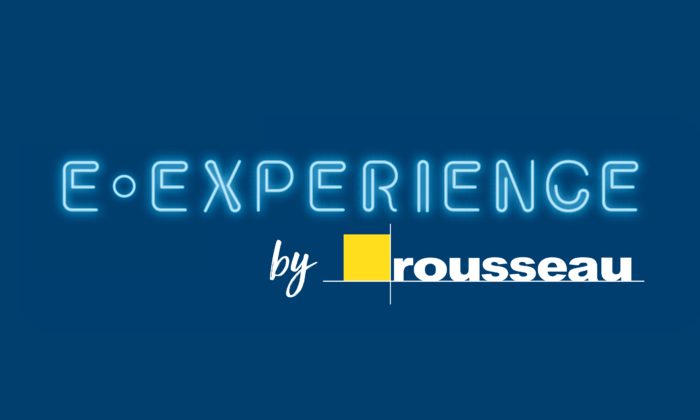 Rousseau has an international presence through its network of 150 specialised distributors located in France and abroad. Rousseau’s reputation is built on its extensive range of arm mower and its professional service.